The British actor and director Ralph Fiennes finished in St Petersburg his work on the film "The White Crow'. 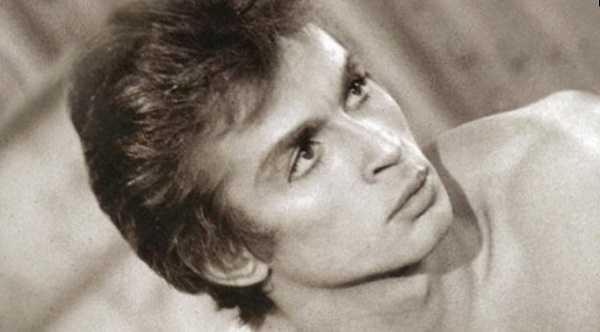 The film tells the story about the legendary dancer and choreographer Rudolf Nureyev. Leningrad student's life of the dancer was filmed in Saint Petersburg. 'The White Crow' will be shown on big screen in 2018.